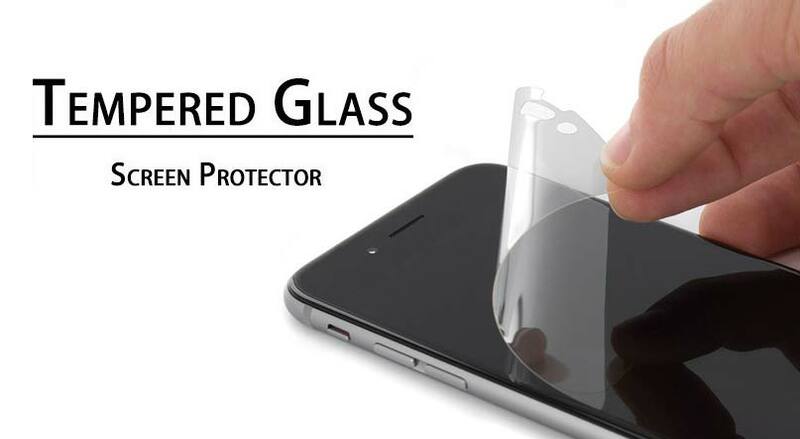 Apple provides the best feature to help the user of iPhone 8 to do many things that are really useful and helpful. One of them is to print some important data or file. As you know that in the iPhone 8 there is an AirPrint feature that has a function to print some files. 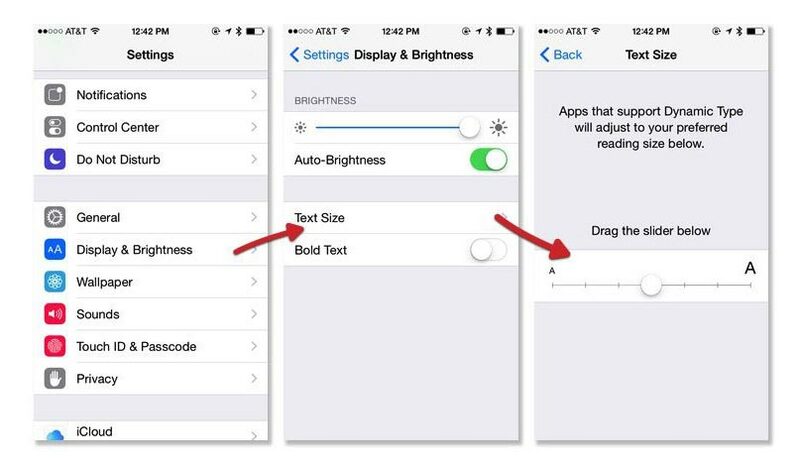 This feature can work on iPhone, iPad, even on the iPod touch. Well, if you curious how to print from iPhone 8, then you can see the steps of it below! First, you have to confirm your printer supports the AirPrint. If you have no time to check it out, then you can check the list of the printers that support AirPrint. 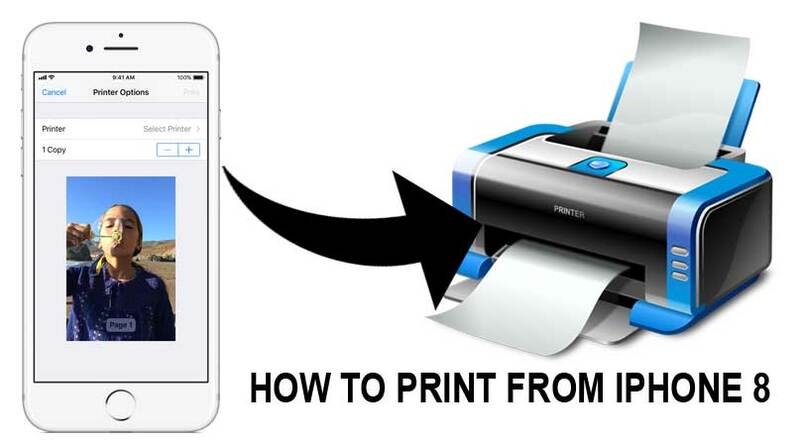 If your printer enables to connect the AirPrint, so you can continue the process of it. Second, you have to make sure that your iOS device and your printer connected to the same Wi-Fi network. 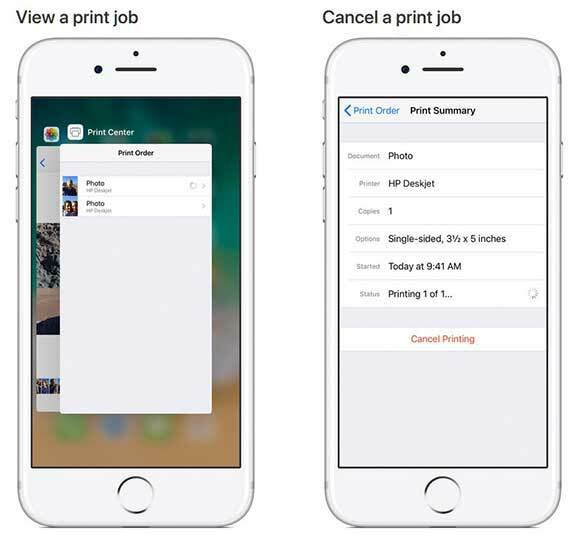 After you deal with it, then you can start the way to print from iPhone 8 by using AirPrint. First, you should open the app that you want to print from. To find the app that you want, just tap on the print option and tap the app’s share icon. After you choose the app, you can continue it by tapping on the “Print” or print icon. If you have some difficulties to find the “Print Option”. So, you have to open the app’s user guide or use the “Help Section”. The user should use it somehow because not all of the apps support the AirPrint. Next, tap on “Select Printer” and click on the “AirPrint Enable Printer”. After that, choose the number of copies or another option that you need. You can also set the pages that you want to print and others. Then, just tap the “Print” that is located in the upper-right corner. So, those are the ways how to print some important files by using AirPrint through iPhone 8. As you know, when you use AirPrint feature to print some file, you can also view it or cancel it. If you want to view it, then just tap on “App Switcher” and tap “Print Center”. While, if you want to cancel it, just tap on “App Switcher > Print Center > and Cancel Printing. 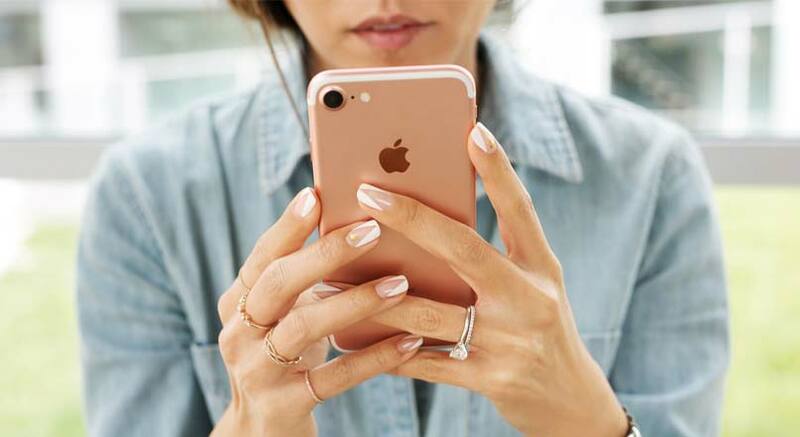 Well, those are the complete information about how to print from iPhone 8 and the easiest way to view and cancel it!